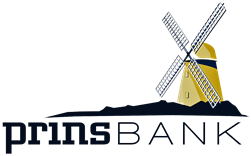 At PrinsBank we understand that every business has different needs. When you do business with us we get to know you and your business to determine the right financing approach. We focus on listening to your ideas and coming up with a solution to help your business grow.